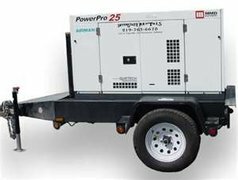 Inflatables, bouncy castles, slides, concession machines and many other types of party equipment require electrical power. 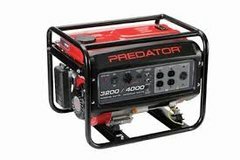 If you are at a park or in a location where you may have no power or insufficient electrical power then you may need to rent a genenerator. 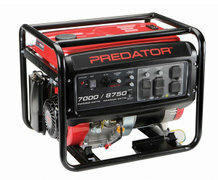 Below is a chart that can help you select the correct generator for the equipment that you are going to rent. If you need assistance please give us a call. Check the unit or units you wish to rent to see what kind of blower or blowers are required. You can see what kind of blower is required where it says "Outlets" on each product page. Note: All prices quoted below are with an order of a bounce house or inflatable. Please note that when you are ordering just tables chairs, tents, games,concessions or generators that there is an additional cost of $40.00 for delivery (plus travel fee if applies). Please Add "No Inflatable Fee ($40.00)" at checkout on the event info page. Table and chair deliveries are just dropped off. Set up not included.